Fluid Top Up**There may be an additional charge as some vehicles use more expensive diesel and synthetic oil blends. 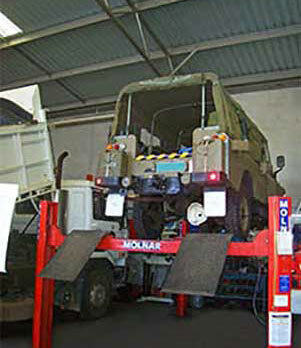 (This offer includes basic oil and filters only). Other vehicles may incur extra charges. Cannot be used with any other voucher or offer. If your charge light is starting to come on and battery not charging let us test your car it could be battery or alternator related issues. fan, belts or water pump and of course top up the coolant. 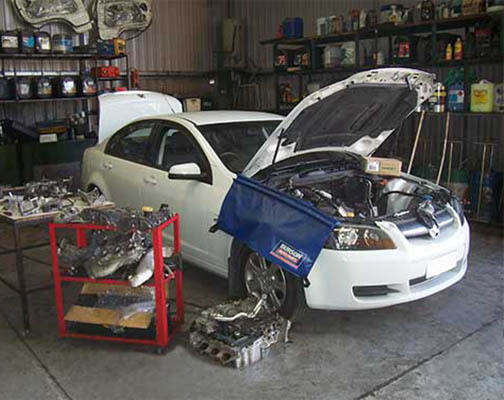 We repair all types of auto electrical problems. Ask us about your vehicle today!